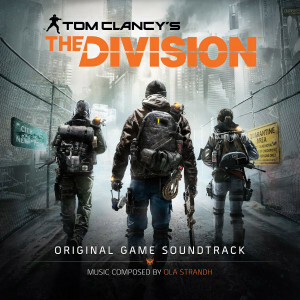 The official Tom Clancy’s The Division Original Game Soundtrack was created and composed by Ola Strandh in cooperation with Massive Entertainment. Ola Strandh already worked with Massive on the past games like World in Conflict, or Ground Control Ground Control II: Operation Exodus and had also been active in the field of film music. For more information about his work and the music in The Division, check out The Division Insider episode: Behind the Music. The soundtrack of The Division 2 can be found here. The soundtrack is available on iTunes and Amazon while it consists of 18 tracks and has a total length of 1:18:24. He is also responsible for the legendary atmosphere in the E3 2014 Take Back New York Trailer. 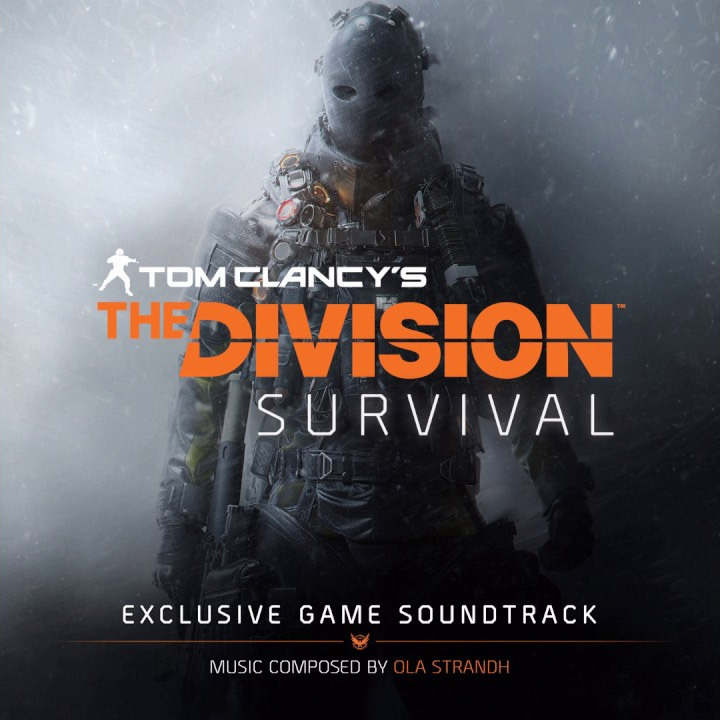 This is the OST for The Division’s second major expansion Survival, which was again composed by Ola Strandh. The soundtrack is available for purchase on iTunes and Amazon and consists of 12 tracks. Total length is 41:44. You could already start listening to it for free on YouTube, SoundCloud, or many other ways listed here. 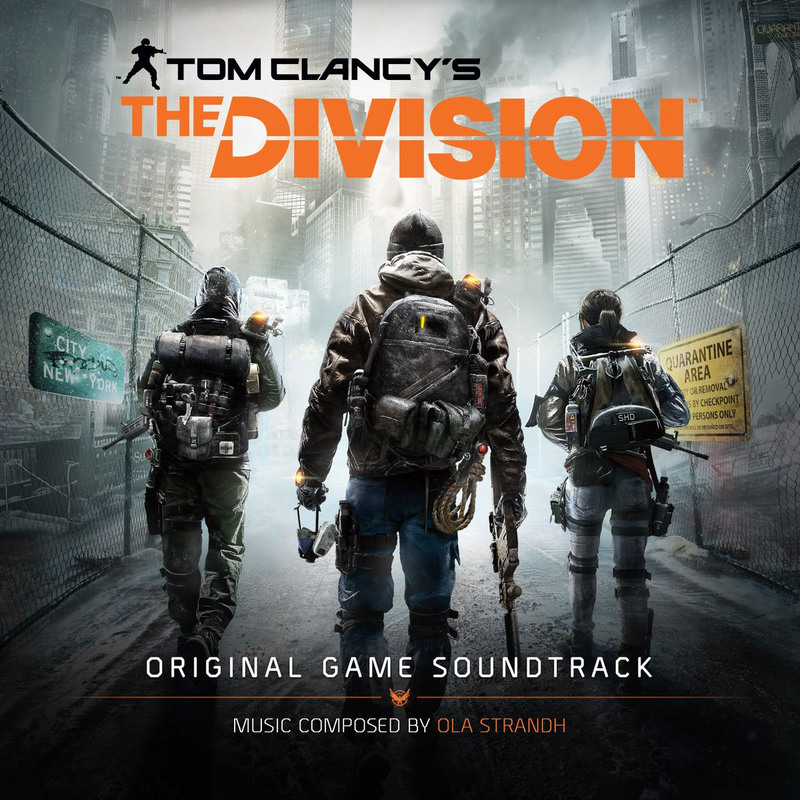 Also in the The Division community there is the one or other talented composer, who share their soundtracks on different platforms. The following tracks have been created by fans for fans!